Traveling with family and little ones can seem daunting, especially abroad. We’ve done the work for you and found the best safari camps for families. From malaria-free areas to camps that allow shared accommodations with mom and dad, your trip will be worry-free and unforgettable! Samara Manor House – Located on the Samara Private Game Reserve in Eastern Cape, South Africa, this house is exclusively private and can accommodate 4-8 guests. Malaria-free, families will be able to fully relax and plunge into the numerous activities available. Once you arrive at the private bush home, you will have special access to staff, a private guide, chef and butler. After a day exploring, guests can return for a refreshing dip in the 21-meter lap pool that overlooks a water hole, frequented by wildlife each morning and afternoon. Watch the vibrant sunset while enjoying dinner on the veranda in a traditional “boma.” This region is known for frequent sightings of cheetah as a result of impressive cheetah conservation efforts. 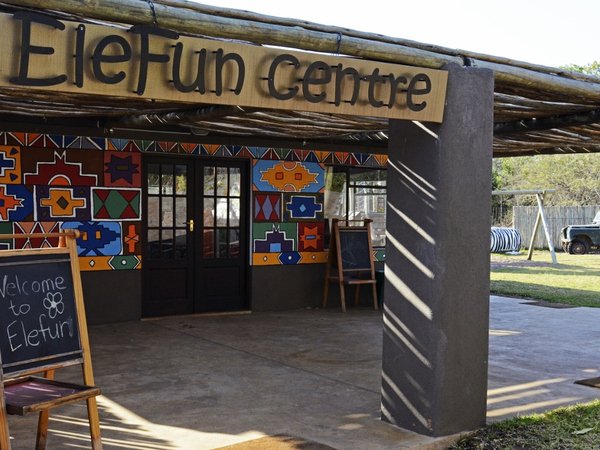 Families will love the kid-focused game drives and activities. This 67,000-acre private reserve covers four unique biomes that make up Samara – Nama Karoo, plateau grassland, savanna and thicket. Sabi Sabi Bush Lodge – This lodge, famed for its luxury and prime wildlife location on the Sabi Sand Game Reserve, South Africa, is an excellent camp for families. The Sabi Sand is one of the greatest wildlife destinations with great leopard viewing, healthy rhino populations and sightings of the Big Five. The lodge boasts 25 air-conditioned suites, huge observation decks for bird watching, refreshing filtered pools, meals served in a traditional open-air “boma,” and traditional African décor including woodcarvings by renowned South African sculptors. While parents relax, children can enjoy the kid center with toys and games. 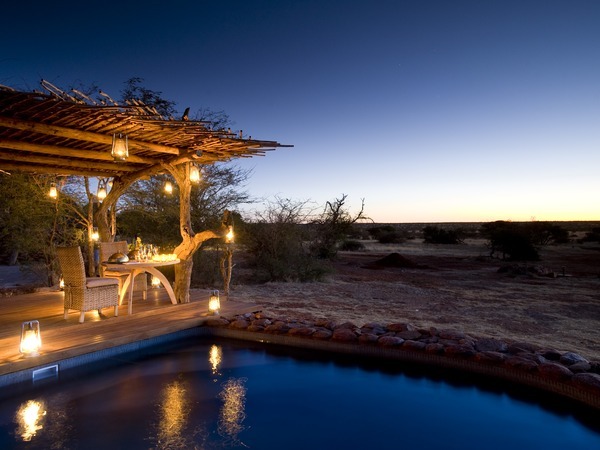 Tswalu Kalahari – This malaria-free, private game reserve in Southern Kalahari, South Africa boasts an impressive 260,000 acres of vast landscapes and diverse wildlife. With about 80 mammal species and over 240 species of birds living on these plains, this reserve is a truly an ultimate wildlife experience. Animals like the black-maned lion, black and white rhino and the sable can be seen here unlike anywhere else. The main lodge built of local stone and clay with a museum of local artifacts, mezzanine library, and a private sun deck overlooking a waterhole evokes a local luxurious experience. Each family suite can accommodate up to four guests, with stunning views overlooking vast grassland at the foot of the Korannaberg Mountains. 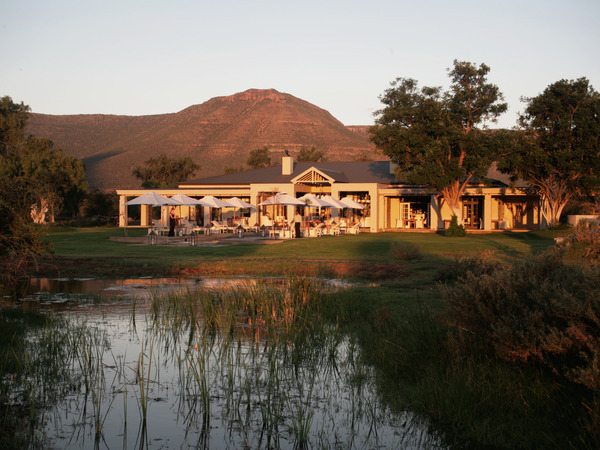 Little Madikwe Hills – In the midst of the Madikwe Game Reserve of South Africa, this private lodge can accommodate up to eight guests. 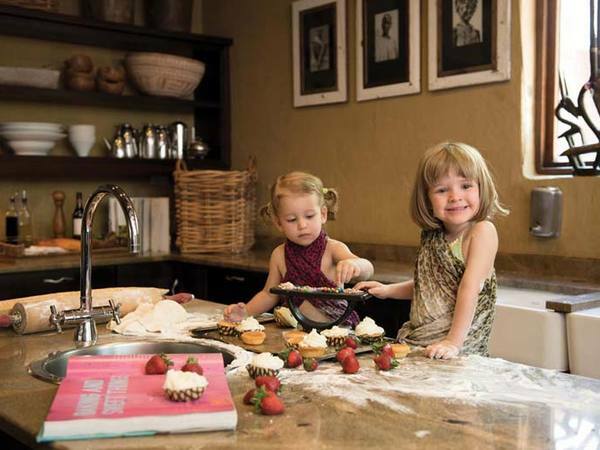 The lodge allows children of all ages, making it an excellent choice for families. With a private deck, swimming pool, small library, private plunge pools and features phenomenal staff, a private chef and private safari guide. 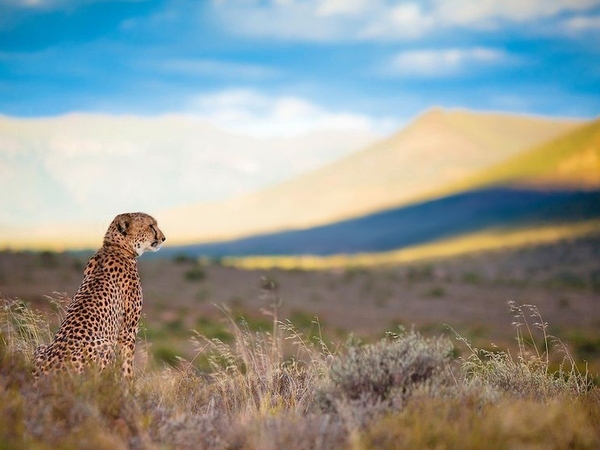 The Madikwe Game Reserves connects the Kalahari’s dry savanna and bushveld, creating one the most diverse arrays of wildlife in a single reserve. The Big Five are prevalent along with baboon and a variety of bird sightings. Seba Camp – Children will be delighted with their African wilderness experience as this camp serves as the base for one of the world’s most exciting elephant research projects and offers kid-focused game drives and activities. Blending seamlessly into an ancient riverine forest of sycamore, fig and leadwood trees along a tranquil lagoon, Seba Camp offers a range of diverse habitats from open grasslands to secluded island sanctuaries. Wildlife viewing is abundant, as giraffe, zebra, elephant, buffalo, hippos, and wildebeest frequent the area. Each family unit has a private plunge pool and private decks with a view of the lagoon’s wildlife. A built-in “tree house” sand pit and large swimming pool gives children ample space to relax and play. 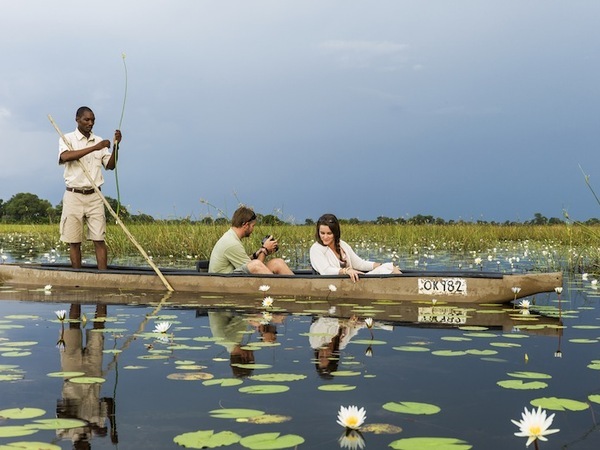 Vumbura Plains Camp – A luxury camp in the northern Okavango Delta, described by some as a “wilderness miracle,” with diverse vegetation from open floodplains to treed islands. With such diverse vegetation comes a rich ecosystem, expect close-up viewing of lion, leopard, elephant, cheetah and buffalo and plains wildlife. 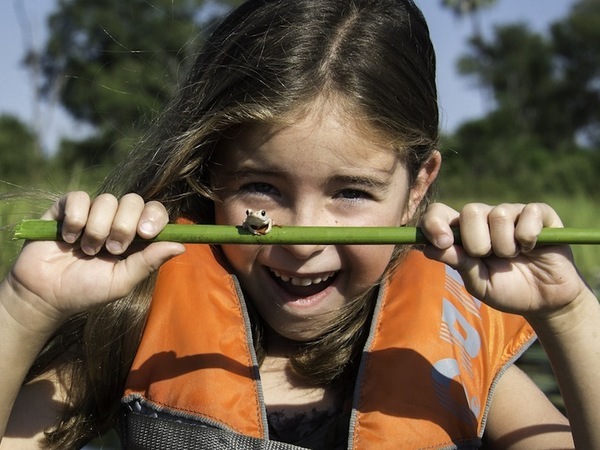 This camp has both water and land activities, and exclusive family accommodations with private entrances connected by shared decks. When winding down in the evening, families can enjoy the stargazing deck overlooking the plains. Laragai House – At the edge of a plateau on the Borana Ranch Conservancy, known for black and white rhino, zebra, giraffe and much more, is the ultimate private bush home. The luxurious stone estate boasts eight-bedrooms and sleeps up to 12 adults and four children. 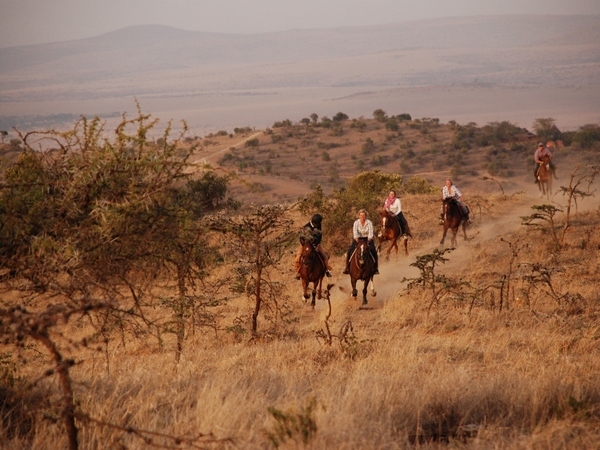 With a private airstrip, gym, horse riding, mountain biking, fly camping, and panoramic views that stretch across the Northern Frontier District and up to Mount Kenya, this location has endless opportunity for adventure. This post is by iSafari.com contributor Maia Wikler, a Colorado College graduate with a passion for anthropology, human rights, travel and conservation. When she isn’t writing or reading she loves to be active outside and planning the next adventure. G’day, Good page. I am keen to read more of your site.